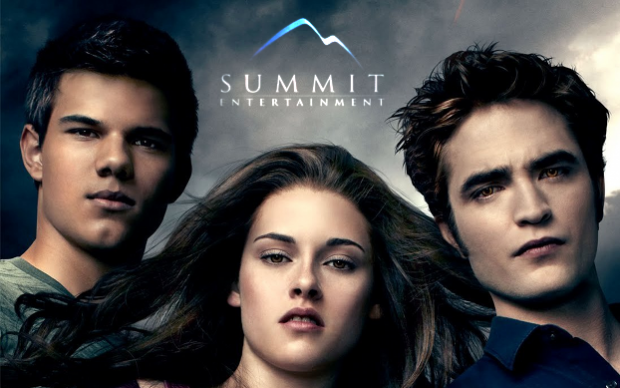 Back when Twilight was known only as a best-selling book – Summit Entertainment was looking for ways to generate excitement for their new movie adaptation. KMS put Twilight in a position to own the appropriately timed “twilight” hour (5:00 pm – 6:00 pm) on radio stations across the country. The custom hour of programming included songs from the soundtrack, various two-minute interview segments with the Twilight cast, and giveaways enticing and entertaining listeners for the movies upcoming release. Twilight had the largest opening ever for the November 23rd weekend with $70.5MM in ticket sales. Arbitron PPM ratings during the 5-6pm “Twilight” hour eclipsed normal programming.